Welcome to the website of Holbrook Primary School. A school that has been judged by Ofsted to be good with outstanding Leadership and management. We are very proud of this classification! The reason we attained this is because our pupils make at least good progress from the day that they start at Holbrook school. This year our results are above that of the city and national for progress. In consultation with the children, parents, staff and Governors, these are the things that we believe make Holbrook a special place to learn. The leadership team have thought carefully about the care and nurture that the children of Holbrook school need, therefore the school is split into family hubs. This means that a named assistant Head teacher and learning mentor follows your child through school, providing familiar faces who get to know you and your child well, supporting throughout your child’s education. The children of Holbrook School say that they particularly like it that their Head teacher, Tamara McCarthy, Deputy Headteacher, Michelle Harris and Assistant Headteachers, Dawn Lama (Years five and six) Nicola Kelsall (Years two, three and four) and Clair Henry (years nursery, Reception and year one) are on the school gates every morning, welcoming all pupils to school and then wishing them a lovely evening on their way home, come rain or shine! Umbrellas are always at the ready! We have a clear leadership structure that enables us to support learning from the beginning of your child’s learning journey right through to the end of your child’s primary education. The year group teams work closely together to ensure that your child receives the best provision, well matched to their learning needs but also continuing to work together as a whole school team, ensuring consistency as your child moves through the primary phase. At Holbrook, we have established a culture of constant reflection and sharing of ideas and as Ofsted commented, this means that… staff at all levels contribute effectively to the school’s development and feel valued. 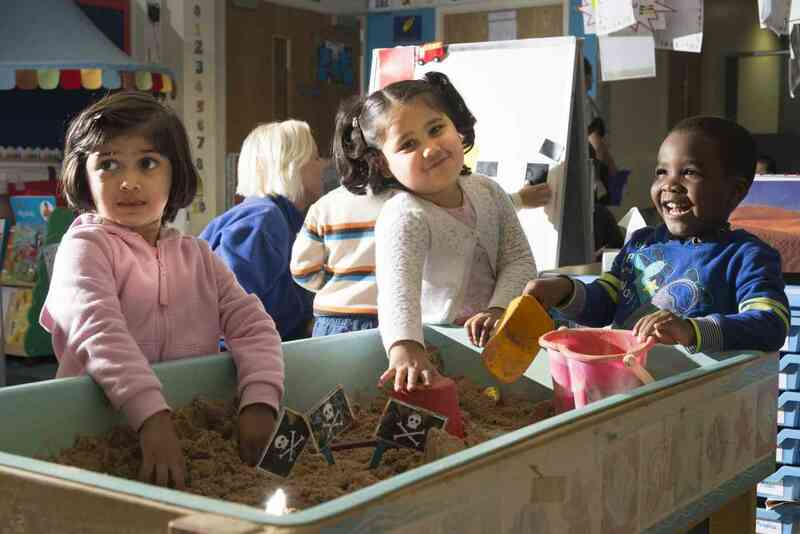 To ensure that we are always held to account and are offering the BEST possible provision for your child, we work closely with other schools within the City. We share ideas and best practice and this enables us to provide an enriched curriculum underpinned by the needs of the local community and of the City. We are fortunate and very proud of our extensive school grounds that support and facilitate learning outside the classroom, benefitting the experience for our pupils and supporting them in making at least good progress from nursery all the way through to year six. 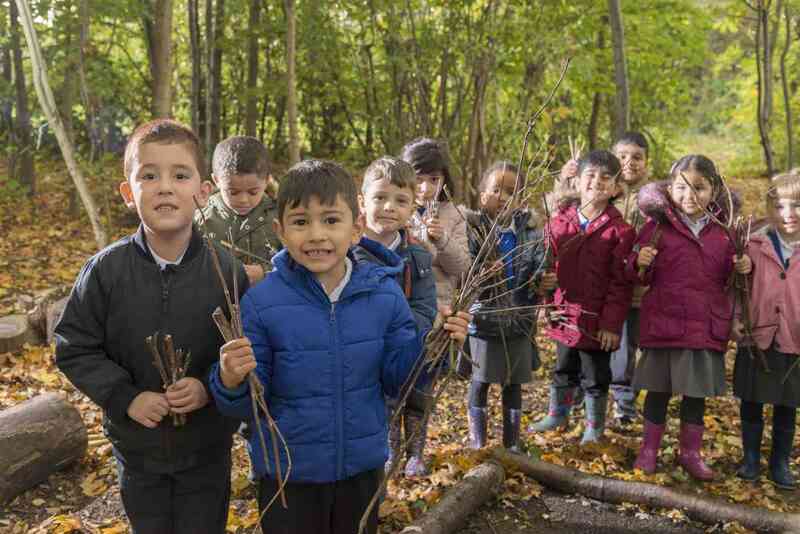 Children regularly visit our forest, pond and gardening area during their learning time, enhancing and providing real life experiences. The Summer Fayre is a popular event, bringing parents and families together, sharing picnics and enjoying the grounds of the school too. ‘Teachers are highly focused on gaining pupils’ interest and inspiring them to learn. They use questioning very well indeed to check on and deepen pupils’ understanding.’ Teachers are encouraged to be innovative and creative and are supported by an extensive professional development programme. This means that the pupils of Holbrook school don’t just enjoy their learning, but are taught by teachers who are inspired and well trained to deliver the new curriculum. This enables pupils to feel empowered and to have high expectations and aspirations of themselves, to work hard and be successful learners. 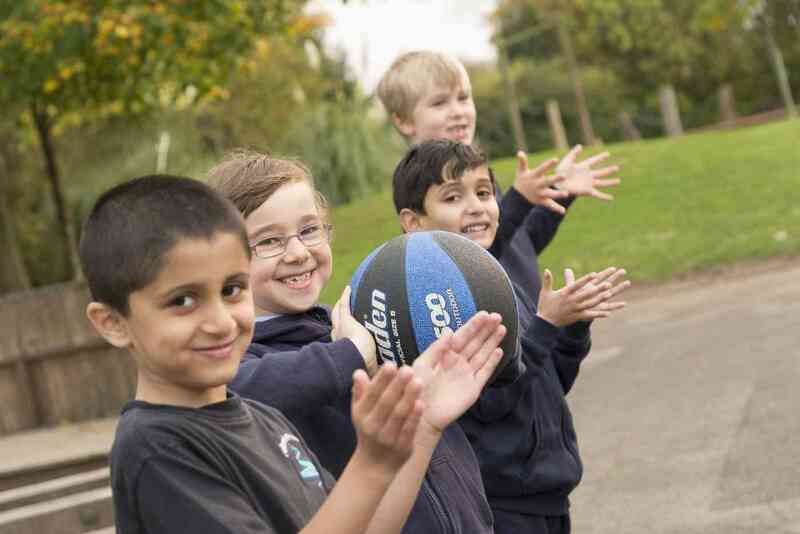 At Holbrook school, we believe that every child is unique, with their own individual talents and special qualities. We believe that we should develop and celebrate these. Our BEST system supports this well and pupils say that they love it! Children and families at Holbrook school come from different parts of the world and bring many languages, cultures and faiths to school. We warmly welcome and celebrate this rich diversity as it makes our school a very special place. Our pupils are proud to be part of the school community demonstrating our whole school vision which is underpinned by the British values and BEST. We want parents to be fully involved in their child’s education. 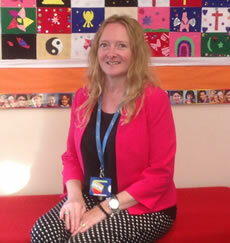 We welcome you to Holbrook school and we very much want to work together to help your child to be the BEST! Parents told Ofsted that they appreciate the information they receive about their child’s progress and the ways in which all staff work in partnership with them. Please have a look around our website and read our full Ofsted Report (June 2016). We would welcome your comments about both the site and Holbrook Primary School. If you would like to visit our school, we would be delighted to meet you and look forward to hearing from you!